Because of the unique way we look at the person and their symptoms, people may consult a homeopath for literally any ailment. 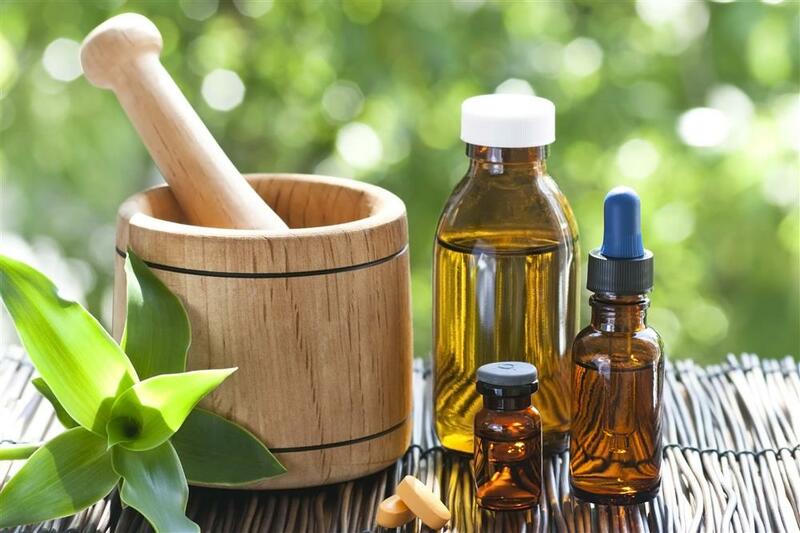 Homeopathy can also be safely used alongside other forms of medicine as there are no interactions with conventional medicines. 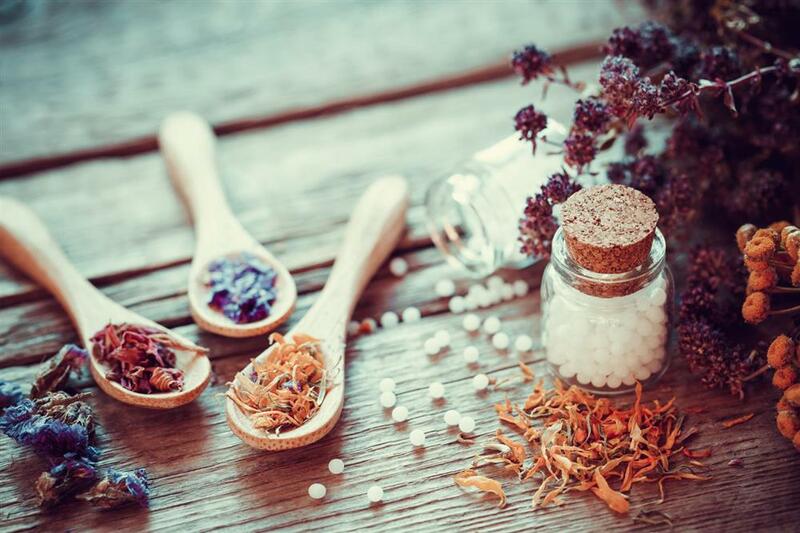 The homeopathic process involves building up a detailed picture of the individual in order to produce a match with one of around 3000 medicines. 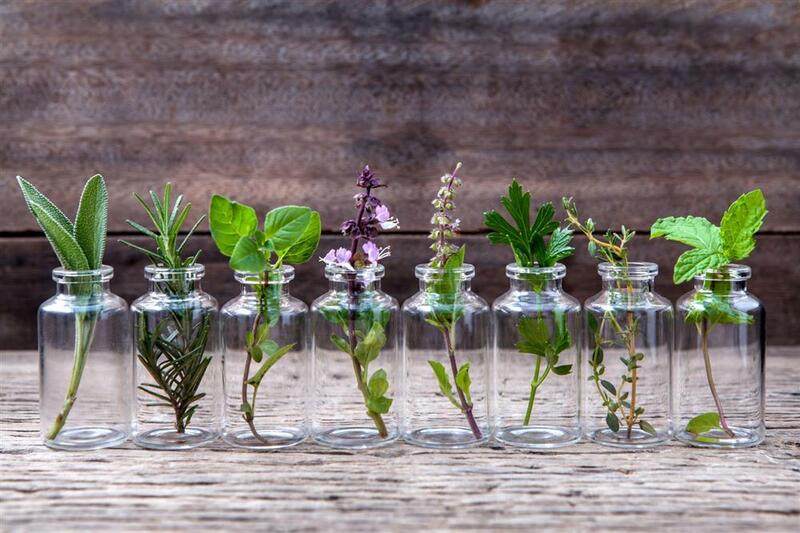 Our medicines - or remedies - come from all of the natural kingdoms (plant, mineral and animal) and are prepared in a special way that makes them potent and deep acting. They are most commonly dispensed in liquid or pillule (solid) form. An initial and / or a long homeopathic consultation may take from 60 – 90 minutes and follow up appointments between 30 - 45 minutes each. Homeopathy can be especially helpful for people with vague and / or 'un-diagnosable' conditions. Please feel free to contact me via phone or email to discuss how homeopathy can help you. Private Health Rebates apply – But please check with your provider. 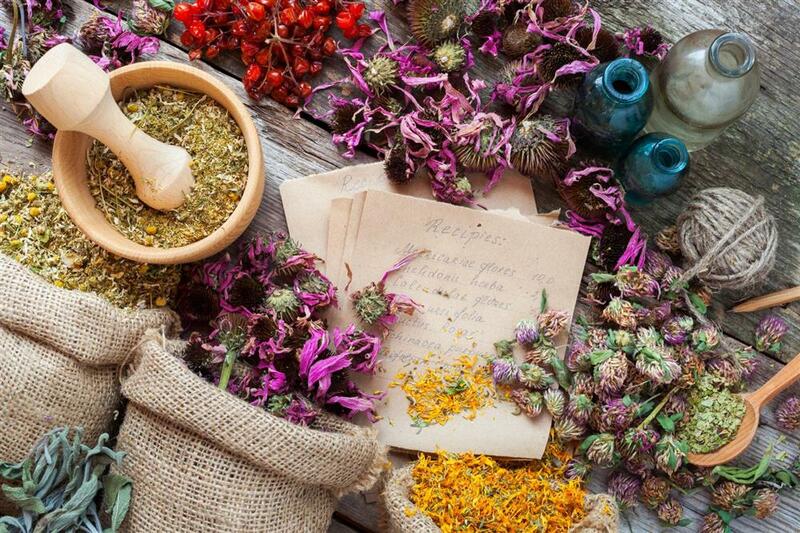 A homeopath can treat skin disorders such as eczema, burning, soreness, itching and acne. Homeopathy can even be used to treat conditions such as anxiety, depression, grief, stress and insomnia.